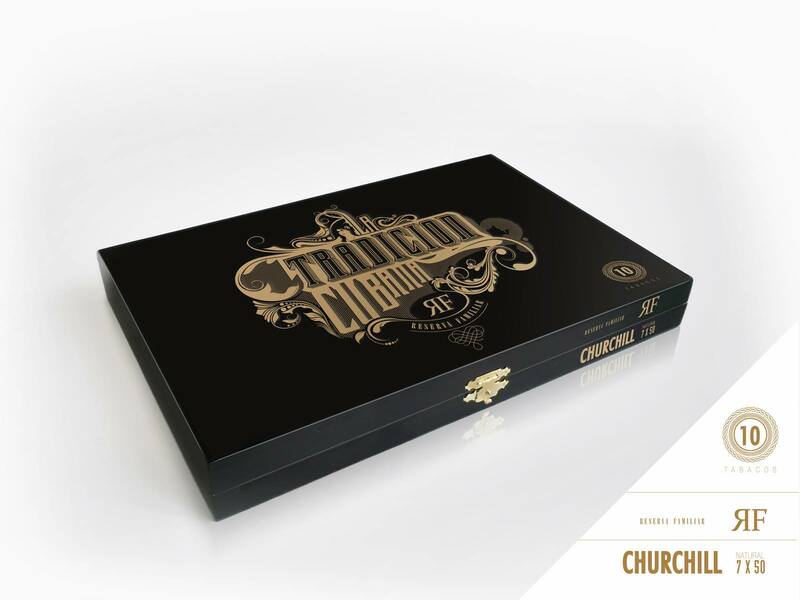 La Tradicion Cubana Reserva Familiar pays homage to La Tradicion Cubana's traditional taste in a new expression created with a unique blend of tobaccos from the Dominican Republic, Ecuador, Mexico. Created to commemorate our 20th Anniversary it produces a special aroma and refined sweetness that ushers in a new tradition of smoking pleasure. Whether you consider our new Reserva Familiar or the continuation of an old one, La Tradicion Cubana represents the uniqueness in taste and style that transcends time.